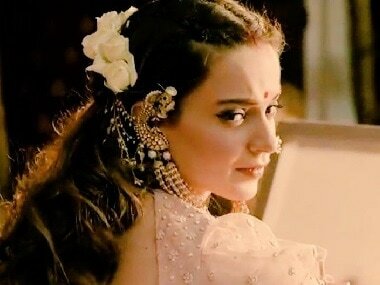 Kangana Ranaut was recently voted as 2019's Best Actress in an online poll. Like Jayalalithaa, Kangana Ranaut has also had a fair share of rivalry, bitterness, animosity and, dare one say, all-consuming vindictiveness directed towards her. Kangana Ranaut said she will start her preparations for Thalaivi after wrapping up sports drama Panga. Kangana Ranaut has been roped in to play Jayalalithaa in Vijay's directorial. Sai Pallavi and Samuthirakani are also likely to be a part of the cast.